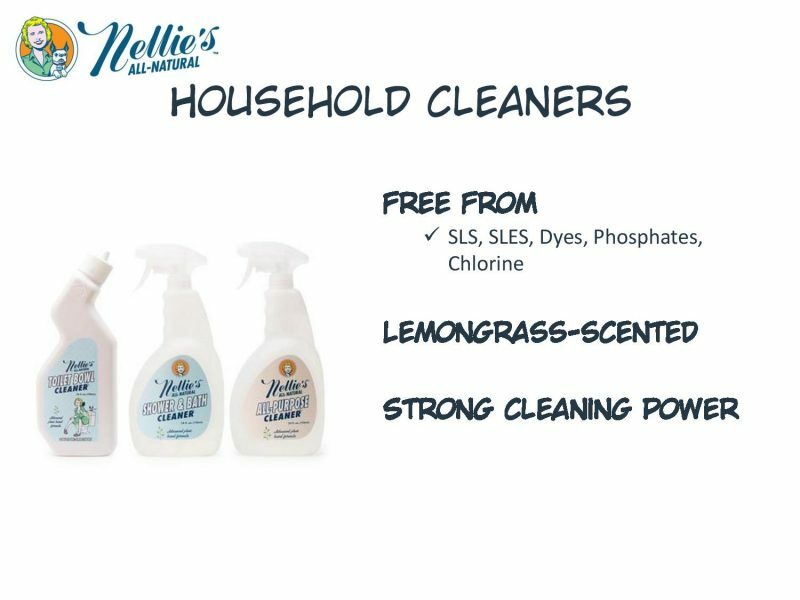 Nellie’s creates eco-friendly cleaning items. They already have an experience of more than twenty years. Recently we have met with their representative in our head office. We had a very pleasant day and got to know all little extras about Nellie’s. GO DIRECTLY TO THE USED INGREDIENTS. Do you want to read about this brand in Dutch? Click here! 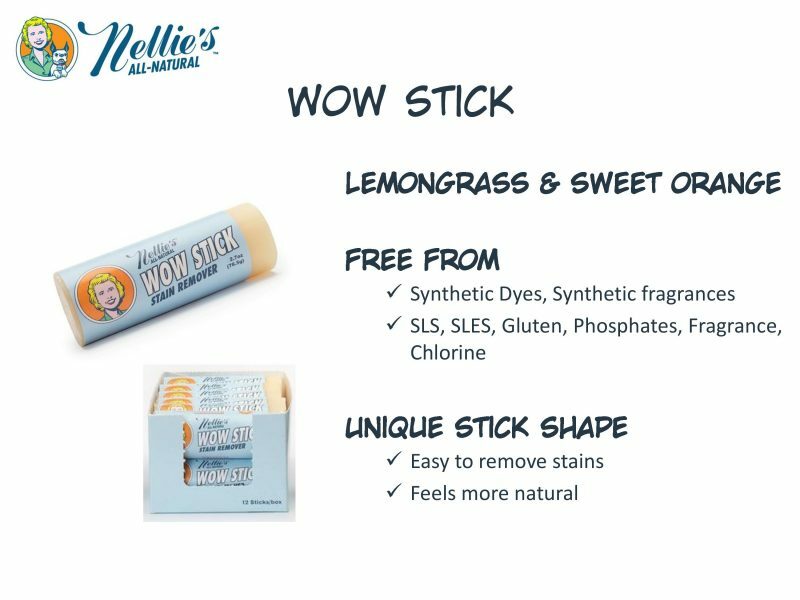 This company was inspired by a woman called Nellie. She believed in going green way before it was cool. Honesty and simplicity is what counts. 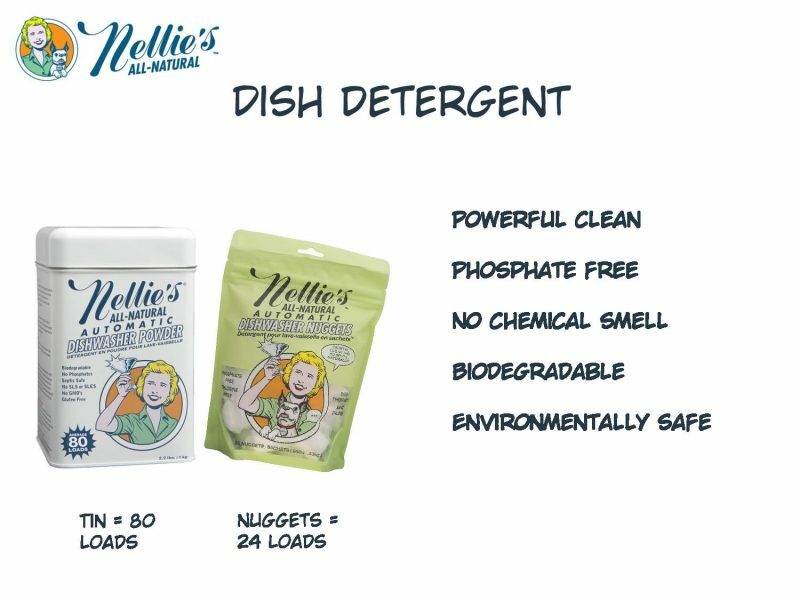 All items are biodegredable, as they say: “helping to keep the environment as spotless as your clothes.” Nellie’s cares about the environment. That’s why this company chooses powder over liquid laundry detergent. Why would you ship water around the world? And above all, Nellie’s is proud to be Leaping Bunny Certified. That means: no animal testing. 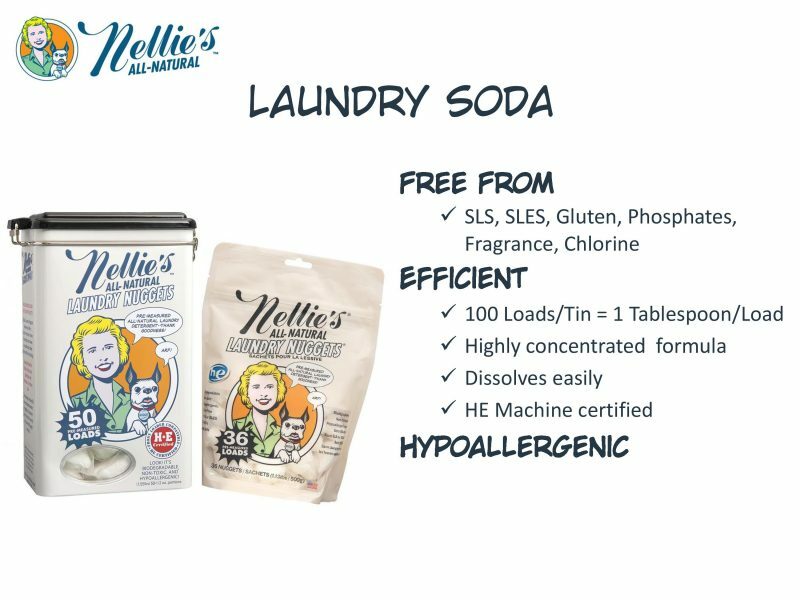 The healthy beliefs of this company ensure you that every product of Nellie’s is free of irritating toxins, SLES, SLS and phosphates. Furthermore, these cleaning products keep sensitive skins safe! You will find products in the categories Laundry, Bathroom and Kitchen. You find all products and extra information in the brochure. 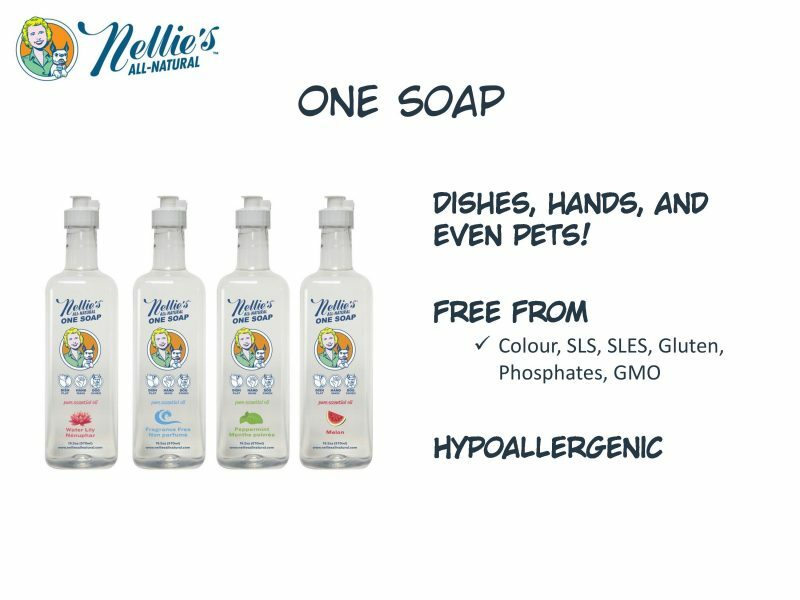 We distribute Nellie’s to every European country. Interested in these beautiful products? Find your nearest store or contact us. Retailer? Simply log in and order your wanted items.